Last edited by breakdirt916; 02-07-19 at 12:43 AM. Now that is two great ideas. How long are the races and is it just the mx track or do they use like woods and stuff like j day? 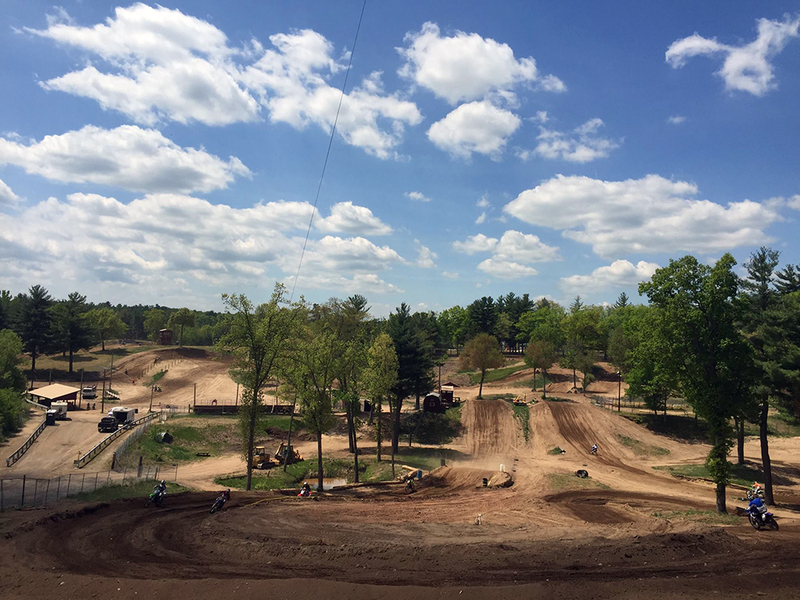 Just the mx track. There are multiple Moto's for each class. few laps of practice in the AM then novice classes are 2 motos w/ 4 laps each, if i remember correctly. think the amature and expert classes are 5+ laps / moto. And then it's open practice all day Sunday? for +$25, yes, Hangover ride day Sun. For the newbs signing up, 2 classes is plenty. That gives you a practice session, and 4 motos, 2 in the morning and 2 in the afternoon. 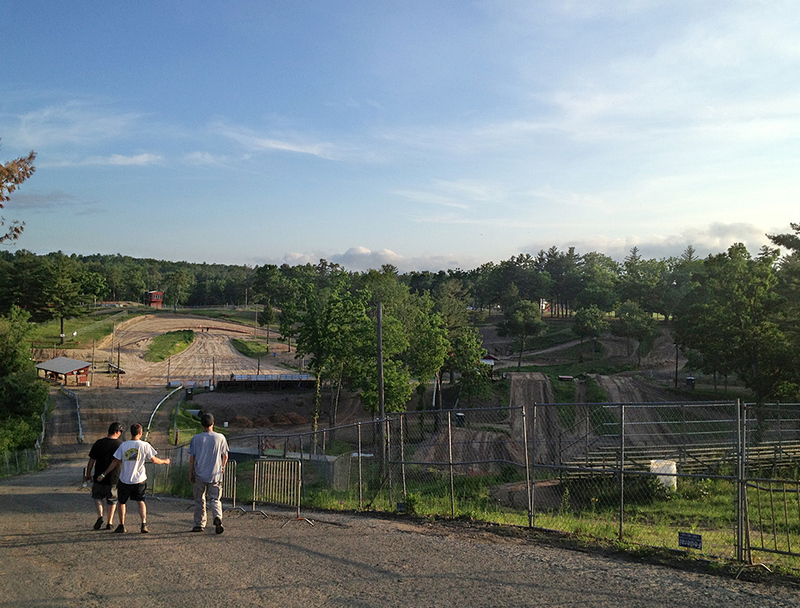 Southwick is a super demanding track. This is plenty of riding. You final results are the average of your finishes in the 2 motos per class. I've smartened up over the years and don't sign up for the hangover ride anymore. When I signed up I was in no shape to ride it. lol, I think in all the years we've done it almost only a few have ever had the legs to ride sunday. Ninety three degrees, zero MX experience, missed the practice day, a 450, under armour shirt, Fox full coverage armor jacket, plus a jersey. Helmet still had the vents taped over from ice riding. Woefully out of shape. Finished all 8 motos without crashing. Landed flat off most jumps instead of clearing stuff. Next couple hours I don't remember much, probably some kind of brain damaging heat stroke. - Works Connection returns with some amazing prizes and raffles. - Twin Air is back with some Fantastic support! Sign up by April 5th and get a FREE Twin Air air filter for your bike! You can never have enough air filters. - Factory Connection will be offering discounts and prizes. - Red Bull says "Of course we are in!" Red Bull has been part of the Motocross Challenge since 2000. RED BULL Brings the Party Every Year! More details as we get closer. - The Wick 338 Donates National Tickets to be raffled off. A couple of you will be going to the National courtesy of The Wick 338.
evening track walk with Squirrel, Paul + Kurlon.. . I do see it. I am not buying a bike. I'm only signed up for 2 races. More than welcome to share mine. I can't commit to anything at this point.